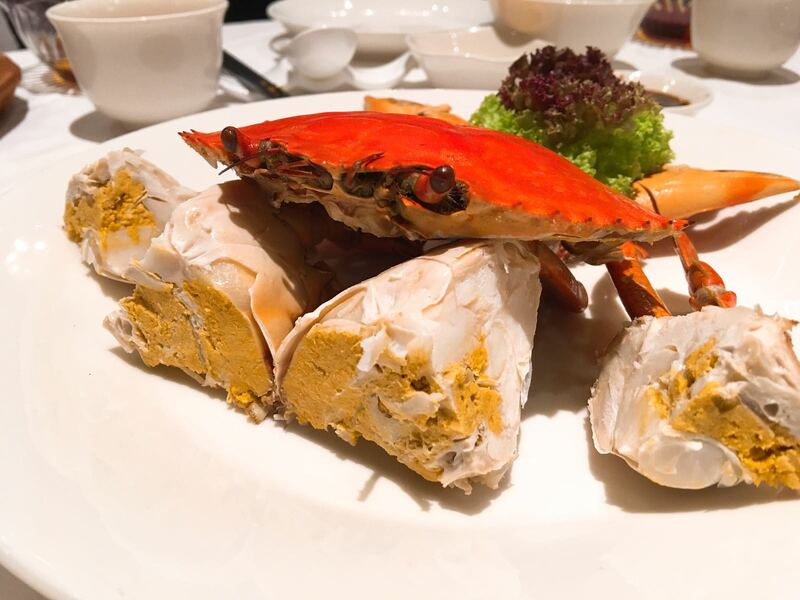 Crystal Jade Golden Palace is once again awarded with a Star by the Michelin Food Guide. 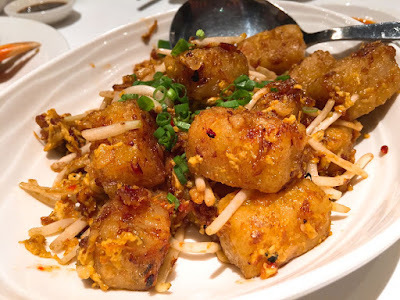 We had a family celebratory dinner at Crystal Jade Golden Palace on a Friday night the week after the Michelin Food Guide 2017 was released. I was able to reserve a table quite easily using a reservation app and it was confirmed immediately. I cannot wait to share the lavish experience with you all. Braised Superior Sea Cucumber with fish maw in Brown Sauce was sweet and had a chewy texture. The brown sauce with fish maw was delicious. Ambience: The service staff was both attentive and friendly. Their subtle attentiveness did not put a burden on us. Instead, we felt comfortable throughout the meal.